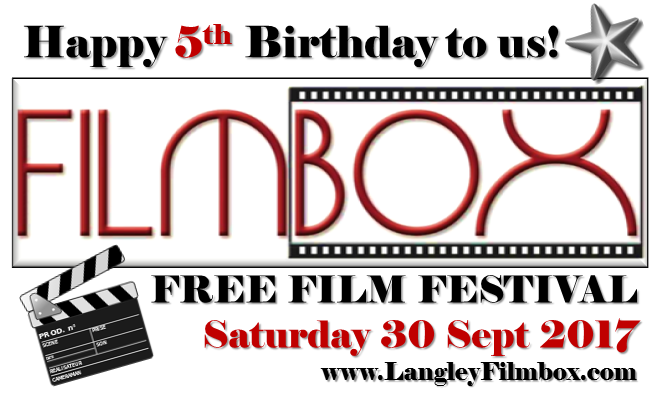 Become a Member of FILMBOX Community Cinema and pay only £5 per ticket for up to two of you – plus reduced price for guests. NB: Please see deadline dates for membership applications. Enjoy FREE and subsidised events, often with free welcome drinks and food. Receive a bar loyalty card – buy 5 get 6th free (equivalent to 16% discount). Also – help us to shape your very own cinema! We have TWO cinemas – seating 400+ and 84. We now usually show four films per month!